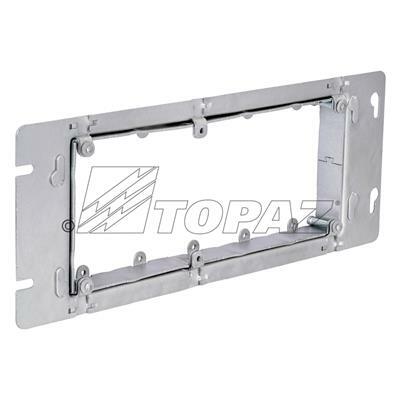 Topaz Multi-Gang Device Ring is used with standard multi-gang boxes to mount switches, receptacles and devices. 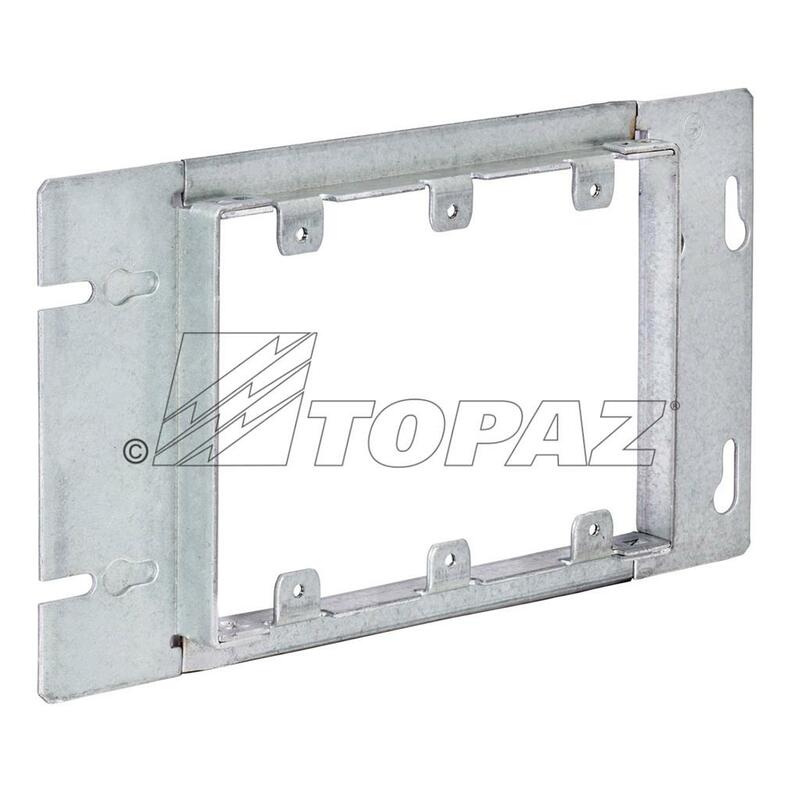 Ideal for exposed work applications providing an easy method for the installation of electrical devices. 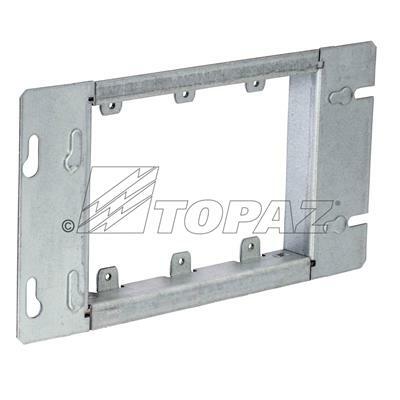 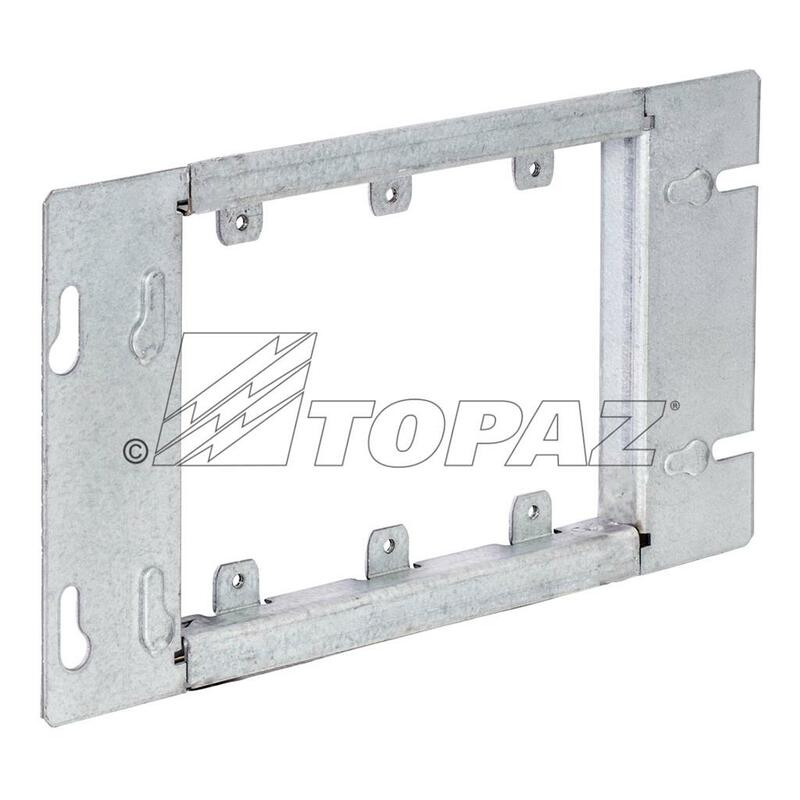 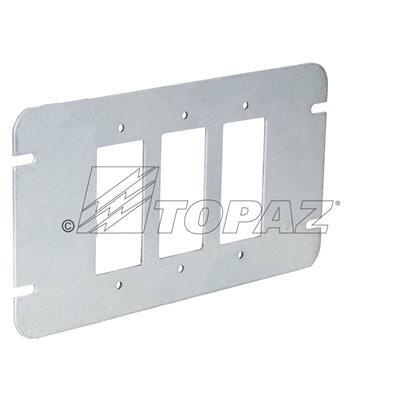 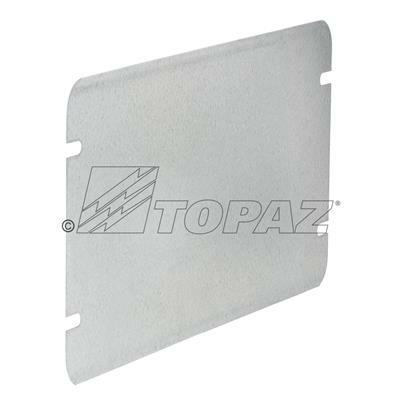 Manufactured of galvanized steel and available in 2 thru 6 gangs with a depth of 1/2”.